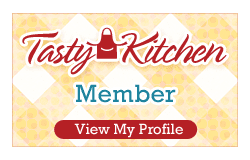 A new breed of cooking is hitting the mainstream: farm-derived flavors in home-style, straightforward cooking with bright updates. 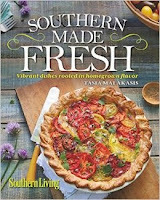 Southern Made Fresh captures the dewy ripeness of this trend while providing readers with approachable recipes made with ingredients from your local grocery; here's an accessible way to cook that's playful, easy, and fun. A Southern perspective in the landscape and recipes bring the memories of grandma's kitchen rushing back, while a strong foundation of pure Southern ingredients awaken the senses. Giving this book life is Tasia Malakasis, a true Southerner brought back to her roots by owning and operating Belle Chevre, a goat cheese company in North Alabama. 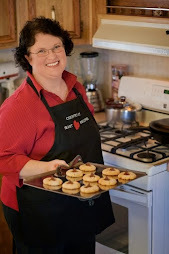 Her unique perspective allows her to see the true joy in simple ingredients brought together in a comforting way, that readers can appreciate no matter their hometown. Finally, you can bring the crisp, bright flavor of the South to your family table.